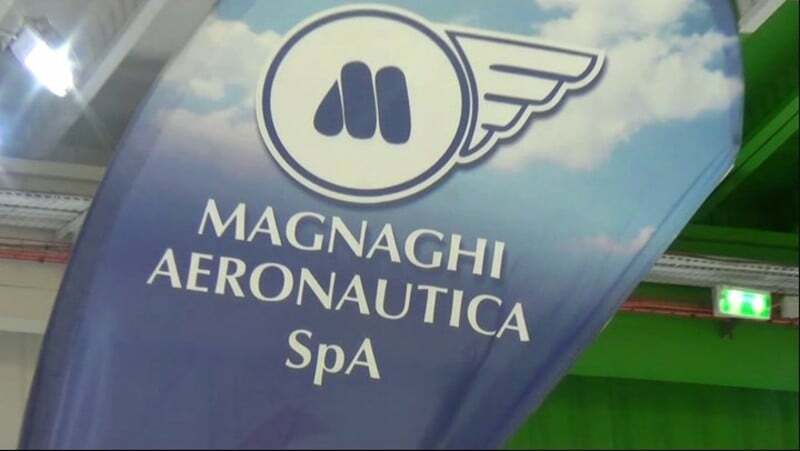 The Magnaghi Aeronautica Group has completed the acquisition of 100% of Hsm-Blair, a supplier of landing systems for the aerospace industry, operating in North America, with the support of the Three Hills Capital Partners investment fund. The Naples-based Group, wholly owned by and controlled by Paolo Graziano, has defined an international operation that, combined with the implementation of the five-year business plan, will allow the Group to grow significantly in the reference market in both economic and industrial terms.  The Group, which already develops and produces complete landing systems installed on the world aeronautical programs of the main producers, including Boeing and Airbus, will integrate two production plants in the United States, strengthening its international presence, which will be able to count on seven industrial sites in Italy, Brazil and the US, with around 800 global employees. The acquisition transaction was supported by the Three Hills Capital Partners international investment fund, based in London but with an Italian "head". THCP has been successfully dedicating itself for years to supporting the excellence of European entrepreneurs who want to make a quantum leap in the internationalization of their business. Italy has always been one of the key countries for THCP where it has made significant investments in Aquafil, Dedalus and Building Energy companies. Hsm-Blair is based in Long Island (New York), where it operates one of the two industrial complexes (the other is in North Carolina), its product lines are mainly focused on the construction of landing gear and hydraulic systems for airplanes and helicopters. Among its clients there are important companies linked to both civil aviation and American military aviation. The delicate acquisition operation on the Italy-US route received very quickly the authorization by the CFIUS, the committee on foreign investments in the United States, particularly significant, since Hsm-Blair realizes components also for military purposes.